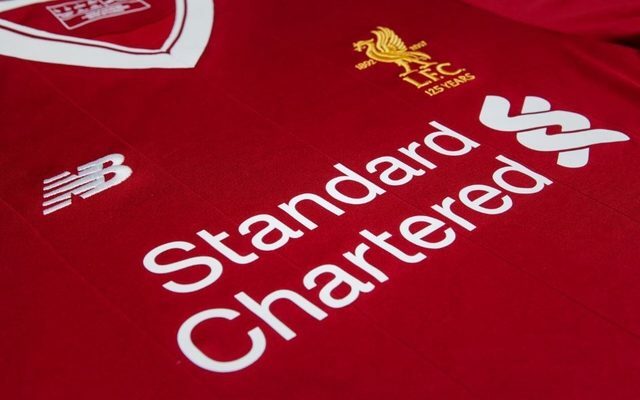 Liverpool have unveiled next season’s new home kit as they celebrate the club’s 125th anniversary with a new crest. The shirt was revealed on Thursday morning after a highly-anticipated wait, with the commemorative crest the big new feature as the Reds celebrate the landmark anniversary. It’s claimed that the kit takes inspiration from previous jerseys, including the 1984 European Cup-winning shirt, with New Balance responsible for the manufacturing. 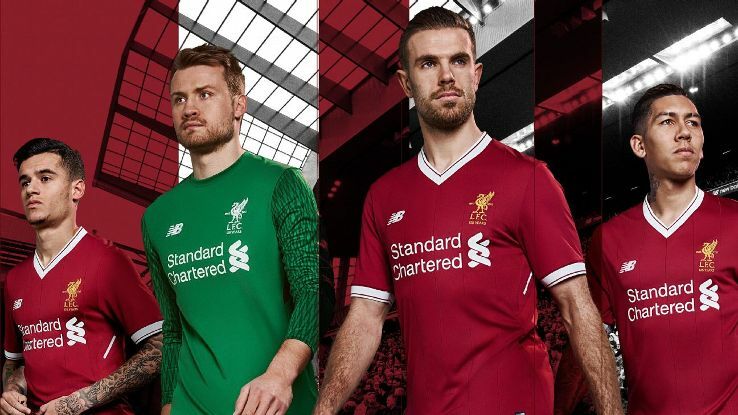 Liverpool supporters will be able to buy the new kit from May 19, and it’s widely expected that it will be a popular pick given its significance while the shirt itself looks pretty special. Club captain Jordan Henderson is undoubtedly looking forward to wearing it next season, and it remains to be seen who else will join him in doing so at Anfield after this summer’s transfer market with Jurgen Klopp’s men hopeful of displaying it in the Champions League next year too. “There is a huge sense of pride that comes with wearing an LFC shirt and it is always an honour, but this kit is special,” he said in an official club press release.